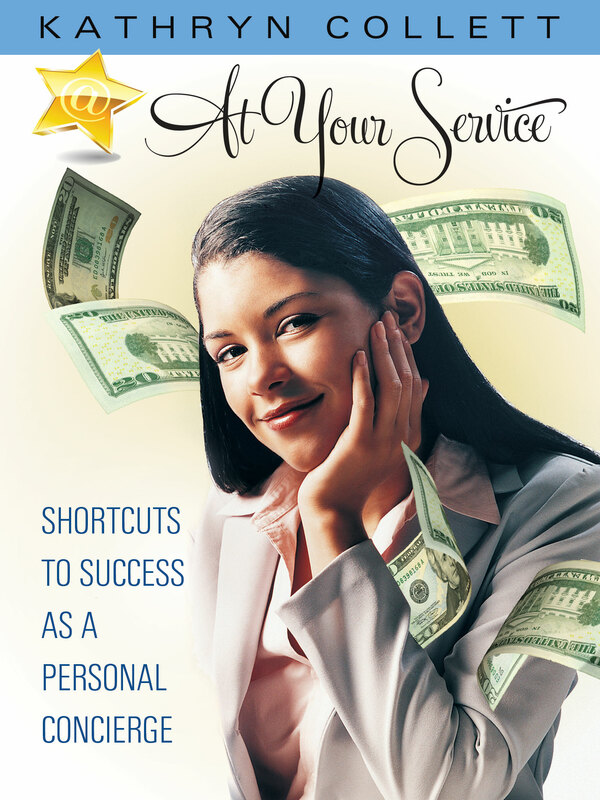 At Your Service: Shortcuts To Success As A Personal Concierge is a how-to book for budding entrepreneurs written by a successful concierge business owner. From setting up your company legally to laying out an advertising plan that gets results, this is an invaluable resource for new owners wanting to hit the ground running, as well as established concierges seeking to boost their profits. You can purchase the book online from Smashwords in multiple eBook formats at .